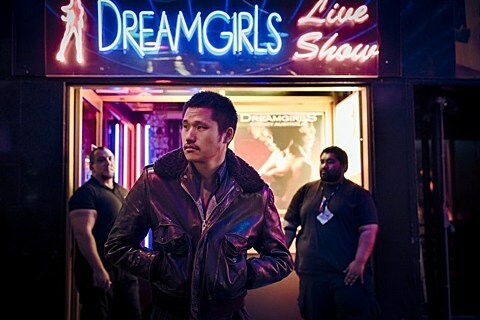 Dirty Beaches (aka Alex Zhang Hungtai) is set to release his new double album, Drifters/Love Is The Devil, on May 21 via Zoo Music. The record evokes acid western imagery through lo-fi-as-an-art recording techniques, and the whole thing is really desolate sounding. You can stream a couple of its tracks below. He’s also releasing a Japan-only bonus EP, which you can stream a track from at Pitchfork, and a split cassette with TONSTARTSSBANDHT, which you can stream a track from below. 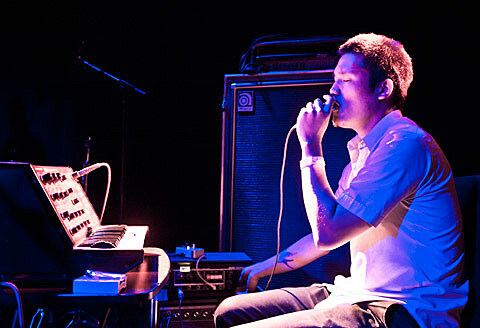 Dirty Beaches already announced a European tour, and mentioned he’d be doing a North American tour later this year. That tour still hasn’t been announced, but those in NYC won’t have to wait because he’s coming here for two shows in June, separate from his future tour. The first is a regular Dirty Beaches show happening at Mercury Lounge on June 26, and the second is a collaborative set of new, original material with Heathered Pearls (aka Jakub Alexander) and Eola at Glasslands on June 28. Tickets for the Mercury Lounge show go on sale Friday (5/3) at noon with an AmEx presale starting Wednesday (5/1) at noon, and tickets for the Glasslands show also go on sale Friday at noon (no presale).